Jonathan Klimke is senior PR consultant and associate director of Industrie-Contact. His core competences are classic Public Relations, Online-PR, SEO and Social Media for national and above all international clients and projects. His industries’ focus b2b and b2c are (from A to Z): automotive, food, manufacturing, real estate, technology and tourism. Jonathan has been working for more than 10 years for Industrie-Contact. His range of tasks are classic Public Relations and digital communications: Online-PR, SEO, Social Media and Influencer Relations. The following national and international clients and projects have been handled by Jonathan (alphabetical order): Abama Luxury Residences, Associação Portuguesa de Resorts, Activeion, carsale24, Changhong, Christoph Kroschke, DAD Deutscher Auto Dienst, Dallas/Fort Worth Airport, Datameer, Danware, Dürkop Möller und Partner, Eaglemoss, Eatfirst, Finnair, Helsinki Airport, Jujo Thermal, La Manga Club, Luis, NetNames, Norwegian Air Shuttle, Paroc, Première Classe, Rembrandt Tower, Sisvel Technology, Smurfit Kappa, Ticketbis, Tooldriver, Troostwijk, Utsch, Werner Bruhns Lagereigesellschaft, Wonderful Pistachios, Zervant, Zumba Fitness. The passionate football (soccer) supporter deals with media since his teenager days. Only 12 years old, he wrote, designed and published his own HSV fanzine (Hamburg’s leading football club). At the end of the nineties when the internet was still very new for the broad public Jonathan developed as 14 year old fan his own HSV fan website. At that time it was one of the top 3 fan websites of the German Bundesliga. From the beginning until the mid of the years 2000 he worked pro bono for the internet department of the HSV members department „Supporters Club“. 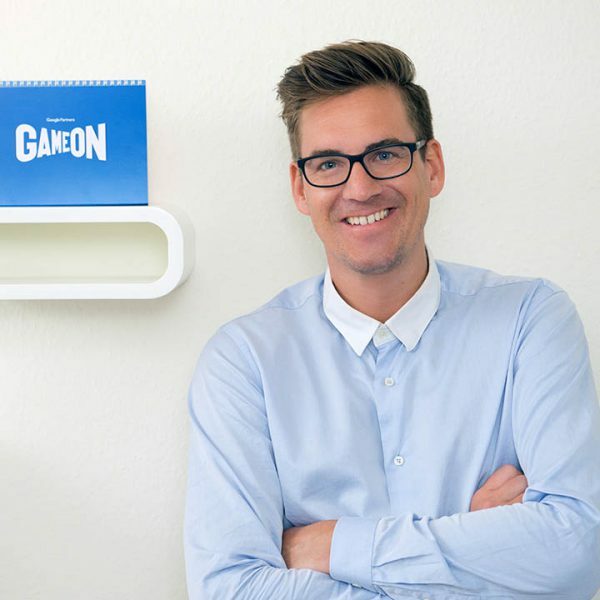 He took care of the editorial content of the website (text and image editing, media monitoring reporting) of Germany’s biggest supporters department and was in charge for the community of the nationwide biggest fan forum. Since he is 18 years old he offers professional web design and he has more than a decade of experience in search engine optimisation (SEO). During the European football championship 2008 in Austria Jonathan reported as blogger for a global football portal. After his traineeship at IC Jonathan studied economics and Public Relations. Since 2009 he is PR consultant at Industrie-Contact, since 2014 associate director. Jonathan is the son of the company owner Jürgen Klimke.